Downtown Sacramento's Linda's Mexican Food. Learn why we love what we do! Hungry people should not be so far apart from delicious Mexican food. Lucky for you it's just a few clicks away. Now offering delivery click the link below to view our menu. A balanced diet is half a burrito on each hand. 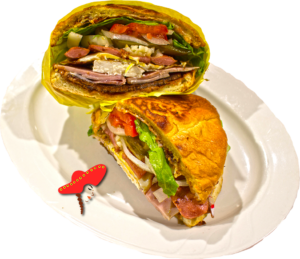 Linda's restaurant brings southern Mexican cuisine to Sacramento. Click the link below to view our breakfast, lunch, & dinner menu. 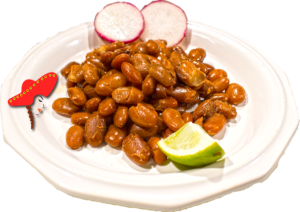 Find out why our Mexican food taste so great by knowing which ingredients you could choose from. We are not responsible for uncontrolled appetite behavior, enter at your own risk. 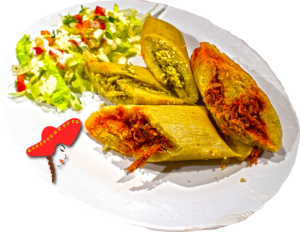 In need of a Downtown Catering service of delicious Mexican Food for your upcoming event? 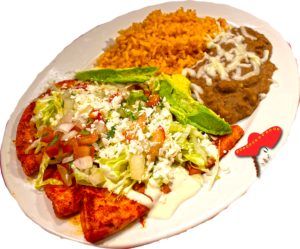 Look no further than Linda's Taqueria! Cook the way we do in your kitchen! 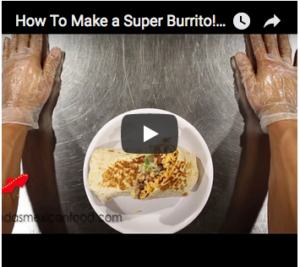 View our How to Videos and learn how we cook our Mexican Food. Tried the breakfast burrito - bacon, ham, potatoes. It was amazing!!!!!! The potatoes were perfectly cooked. There was a lot of ham - cubed. Bacon wasn't crispy but still really good. Everything was perfectly cooked, which made the burrito amazing. I love spicy food so it made the burrito that much better. I definitely recommend the breakfast burritos. Surprisingly good Mexican food! We weren't sure what to expect with the location but the interior was clean and well decorated. We ordered burritos and tacos, which were large and very yummy. Chips came with the order and the salsa was also very good... just spicy enough. I recommend! Everything was perfectly cooked, which made the nachos amazing. It came with this orange spicy salsa. I love spicy Mexican food so it made the nachos that much better. I definitely recommend. First time here; always pass by it. Ordered 2 Asada tacos and a enchilada plate; taste of the Mexican food was good. Tacos are small but filling. Great customer service at this family owned restaurant. Mexican food tastes different everywhere just as Mexican culture is different all over. I'm always in Midtown Sacramento and what people call "street tacos," do not have to taste the same everywhere, not even in Mexico. I just got tacos here and they're delicious. Also free chips and salsa! Buen provecho!